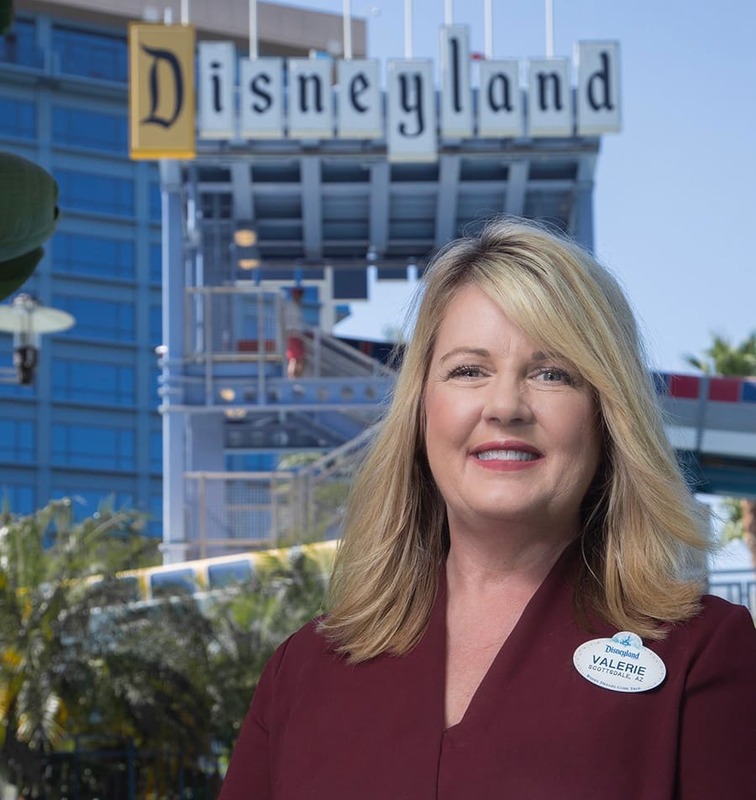 As a public relations manager, I enjoy the privilege of sharing the incredible stories and magical vacation experiences of the Hotels of the Disneyland Resort and the distinctive dining, shopping and entertainment of the Downtown Disney District. 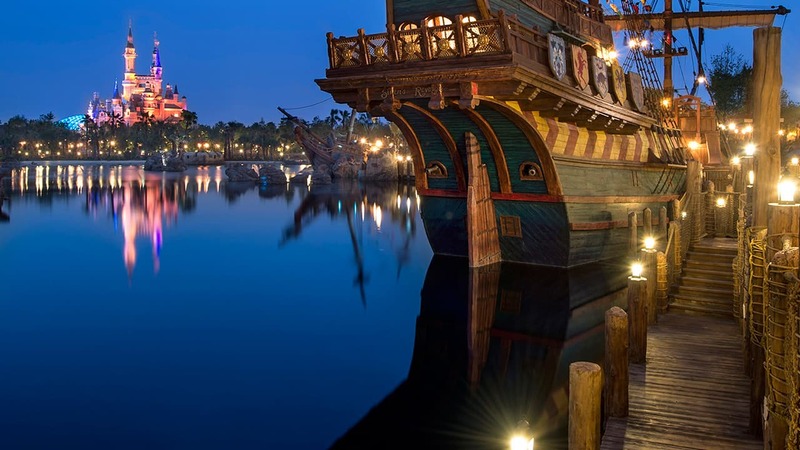 My love for Disney began when I was little reading books and watching Walt Disney and Tinker Bell on the “Wonderful World of Disney” on Sunday evenings. Today, I love walking where Walt once did along Main Street, U.S.A. with the horse-drawn streetcars, the scent of the bakery and to Sleeping Beauty Castle for fireworks, where I just might see Tinker Bell, too!